Once again, North Korea is in the news. 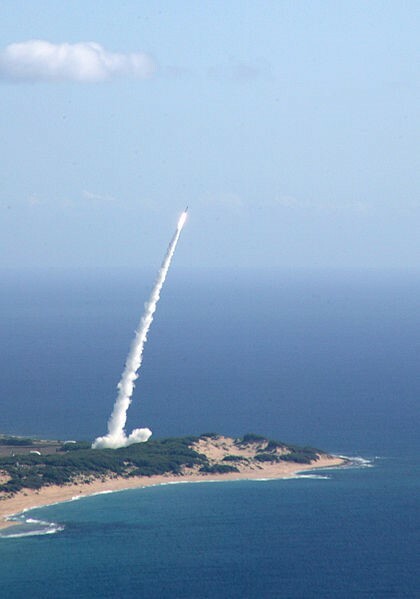 After conducting a nuclear test in early January, the nation has begun February with a rocket launch allegedly being part of the country’s space program, but believed by critics to be a test of a ballistic missile. The UN Security Council has condemned the launch, which violates previous resolutions, and promised expeditious resolutions in response. On the 7th of February – a month and a day after its latest nuclear test – North Korea once again became the subject of debate at the United Nations Security Council, following a missile launch. North Korea characterize the launch as a satellite launch, part of its peaceful space program, but even so the launch used ballistic missile technology, which the country is explicitly forbidden to use. Regardless of the purpose of the launch, it constitutes a violation of previous Security Council resolutions, according to Rafael Darío Ramírez Carreño, the UN Permanent Representative of Venezuela, who delivered the Council’s statement. The Security Council has stated it will respond to the violations with new resolutions, which will be adopted expeditiously, and reiterated its commitment to continue working toward a denuclearization of the Korean Peninsula by peaceful means. The launch comes in the midst of negotiations regarding how the Security Council should respond to January’s nuclear test. While the United States and Japan has pushed for new sanctions, China has been more reluctant to impose harsh measures on its neighbor, fearing instability on its doorstep. The disagreement over how to proceed has delayed a response from the Security Council, and the missile launch is likely to deepen the conflict in the Security Council. Since China wields a veto on the Council, no resolution deemed unacceptable by China can be passed. How much pressure China is willing to apply to North Korea, and what type of measures it deems acceptable, remains to be seen.